Our Laundry Service is there to give our customers back the gift of time, taking care of your chores whilst you live your life and capture those precious moments. 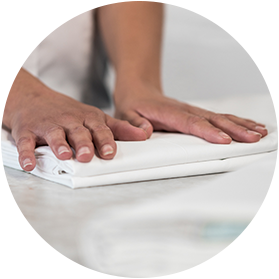 We assist many of the country’s finest homes, families and working professionals providing bespoke laundry and dry cleaning services not only for bed linen and table linen but also for casual and fine dress wear including stiff collars and bridal. We combine the latest in laundry and dry cleaning technology with a century of experience to provide the ultimate beautiful finish. Since 1861 we have been providing a luxurious domestic laundry and dry cleaning service to private individuals. Simply visit one of our stores, or take advantage of our bespoke door to door service in a few simple steps. We collect to your convenience, on the same day and time every week, in person or at a pre-arranged spot like your porch or garage. We launder your items to the highest standard possible, to provide finishes you would expect when staying in the world’s top hotels. 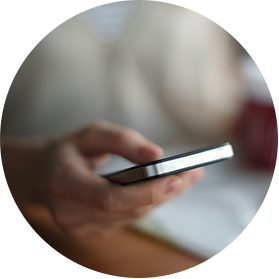 Your trusted laundry driver will return your laundered items in person or to your prearranged location. The ultimate in convenience and reliability. We are confident that we provide exceptional value for money through our extensive experience, brilliant workmanship, and superior service. Our aim is to always remain accessible, giving as many people as possible the most priceless opportunity of all – time for you. 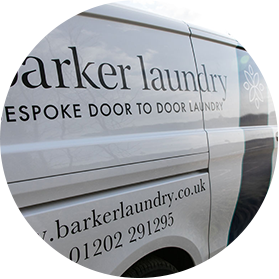 Barker Dry Cleaning have five branches in Dorset and Hampshire. Alternatively we provide collection and delivery alongside our laundry service. We continue to use our traditional methods and secrets for what we believe to be the best finished stiff and detachable collars in the world. 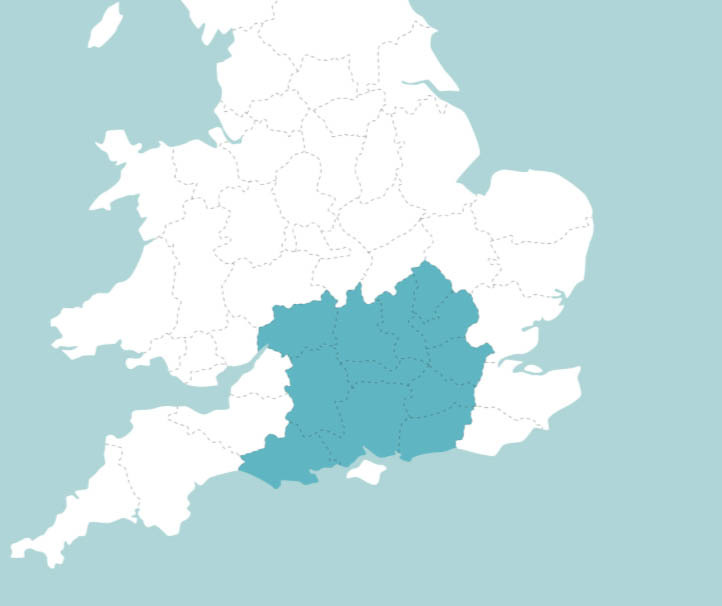 We offer a free collection and delivery service across the South of England for your treasured bridal gown and other wedding garments.